How do people seek the sacred? For a recent project, I interviewed 26 young adults in 10 different states about hardships they had faced. I asked how those hardships influenced their close relationships and their beliefs in God. I was surprised by how many spiritual experiences I heard about that were outside of traditional religious practices. Even people who weren’t sure they believed in God, who had stopped going to church, or who had never attended church, talked about feeling a presence bigger than themselves. Many people said that they sometimes cried out to that presence, begging for help, even if they couldn’t name what that presence was. People who would not pray for themselves sometimes prayed for loved ones in distress. Others talked about experiences of transcendence–feeling part of something bigger than oneself–when walking in nature or creating art. Is it possible (or helpful) to go beyond our regular survey categories asking people about attendance at church or belief in God, and ask them to think about seeking the sacred in a variety of ways? I think Emile Durkheim goes perhaps too far in defining the sacred as the group worshipping itself. Anything that creates group identity, according to Durkheim’s definition, can be sacred. Sports teams and fans may build passionate group identities. But do they connect people to a transcendent reality? I think not. Rather than equating group identity and sacredness, psychologist Ken Pargament has a more compelling definition of how people seek the sacred. In my interviews, it was clear that people saw things as sacred because those things connected them to something bigger than themselves, something bigger than any collective group. Something truly “other.” Something capable of acting in this world, but not of this world. Too often in the social sciences, we adopt a Durkheimian position that sacred practices have secular cognates. But Ken Pargament argues that spirituality can provide things secular psychology or psychotherapy do not. Spirituality can help us answer questions like how to come to terms with our limits as human beings. Spirituality can give a different meaning to concepts like forgiveness and love. Even if spirituality contributes to something like healing from addiction, Pargament cautions we should not try to explain away religion in terms of its human function. Spirituality is a different, and a higher, dimension of human potential. “Spirituality helps people come to terms with human limitations. It offers solutions to problems that are merely substitutes for secular solutions, including those that psychologists often advocate. In response to the unfathomable and uncontrollable, it speaks a language that is relatively unfamiliar to psychology. We hear words such as “forbearance,” “faith,” “suffering,” “compassion,” “transformation,” “transcendence,” “sacredness,” “hope,” “surrender,” “love,” and “forgiveness.” These words should not be dismissed as merely soft and sentimental, for they embody deep yearnings, powerful emotions, and more generally a different way of viewing the world. Through the spiritual lens, people can see their lives in a broad, transcendent perspective; they can discern deeper truths in ordinary and extraordinary experiences; and they can locate timeless values that offer grounding and direction in shifting times and circumstances. Through the spiritual lens, problems take on a different character and distinctive solutions appear; answers to seemingly unanswerable questions, support when other sources of support are unavailable, and new sources of value and significance when old dreams are no longer viable. 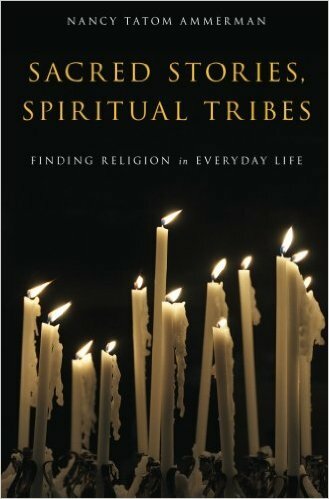 Spirituality then, represents a distinctive resource for living, one particularly well suited to the struggle with human limitations and finitude. 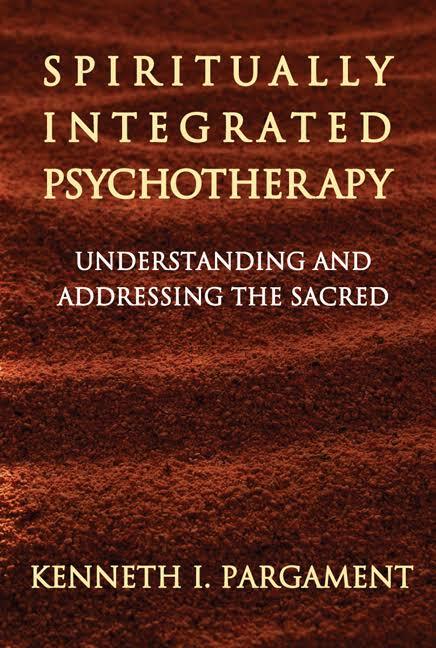 By bringing the spiritual dimension into the helping process, psychotherapists could tap more fully into this reservoir of hope and source of solutions to life’s most profound problems” (Pargament, Spirituality Integrated Psychotherapy, P. 12). Spirituality, whether one practices a traditional religion or not, can be understood as searching for the sacred. Understood this way, spirituality is a quest, not an outcome. The quest for the sacred is seeking to be in relationship to a reality outside of one’s self that is boundless and in some sense, ultimate. To the extent we see the objects of art and culture as an expression of a transcendent reality or a way for one to enter into relationship with that transcendent reality, creating and contemplating art and culture can be sacred. Psychologist Lisa Miller further argues that seeing the sacred as a relationship with the transcendent requires shifting away from seeing the person as the center of reality. When we acknowledge that things outside of us “touch our lives, inform our decisions, heal us and guide our human activities…we are free from an egocentric prison of ontological centrality,” (Lisa Miller, Introduction, Oxford Handbook of Psychology and Spirituality, p. 2). Contrary to the implicit assumption of much modern psychology, people are not the center of reality. People interact with a reality that exists independent of their consciousness of it. Miller challenges the Enlightenment tendency to think of a person dominating or controlling his or her environment; she sees people as interacting with their environment but never mastering it. I agree with Miller that psychology (and I’d say sociology) would be better if they moved past the exclusive focus on the empirical and mechanical. 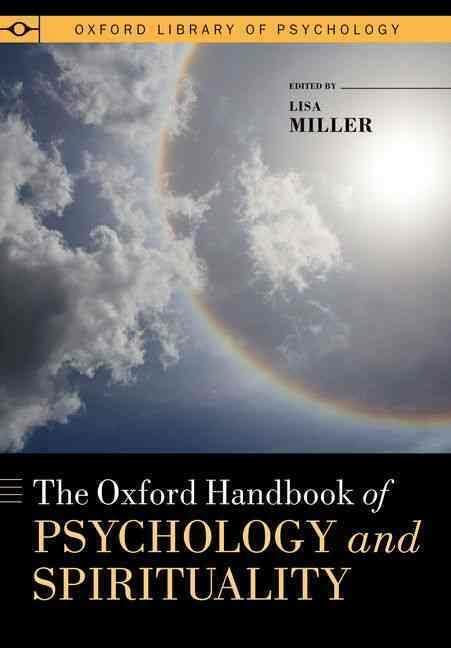 Rather, we should acknowledged that people experience themselves as beings living in a universe “propelled by ultimate intention,” (Lisa Miller, Conclusion, Oxford Handbook of Psychology and Spirituality, p. 612). People’s actions are therefore not just aimed at attaining goals or achieving excellence. Human action also needs to be understood in terms of aligning the intention in our actions with “the ultimate powerful intention throughout the universe,” (Lisa Miller, Conclusion, Oxford Handbook of Psychology and Spirituality, p. 613). The people I interviewed had religious experiences that point to just this spirituality described by Pargament and Miller: connecting to something outside of oneself, something capable of impacting one’s life. It is something that connects one to oneself and oneself to others across space and time; and of course, it is something that connects one to that ultimate, boundless reality, whether that be God, spirits, or even art. people find the sacred at work, at home, or nearly anywhere. I find the work of Ammerman, Pargament and Miller to be compelling. But my question then becomes: What can we say is not a sacred practice? By including the love of art as sacred, am I going too far? I think as long as I maintain Pargament’s qualification that the sacred practice has to be understood as relating oneself to a transcendent other–not just to other humans–we can say that the love of art can be sacred. I share a passion for college basketball’s March Madness NCAA Tournament with millions of other Americans. But I do not see March Madness as a sacred practice because it does not link me to the transcendent. Regardless of the terminology I end up using, it is clear to me that the people I interviewed do not see themselves as the creators of this world. They do not see themselves as alone in this world. They do not see this world as entirely mechanical and material. They see the world as having a mysterious origin–not mysterious because it the origin of the world absolutely unknowable, but mysterious because the origin of the world is greater than what our limited minds can fully grasp. Sacred practices represent that mystery that is also a reality we want to engage with.